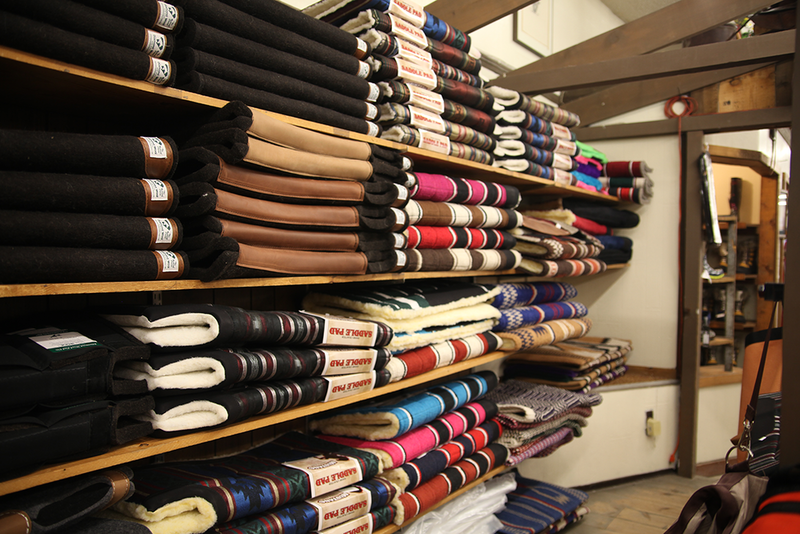 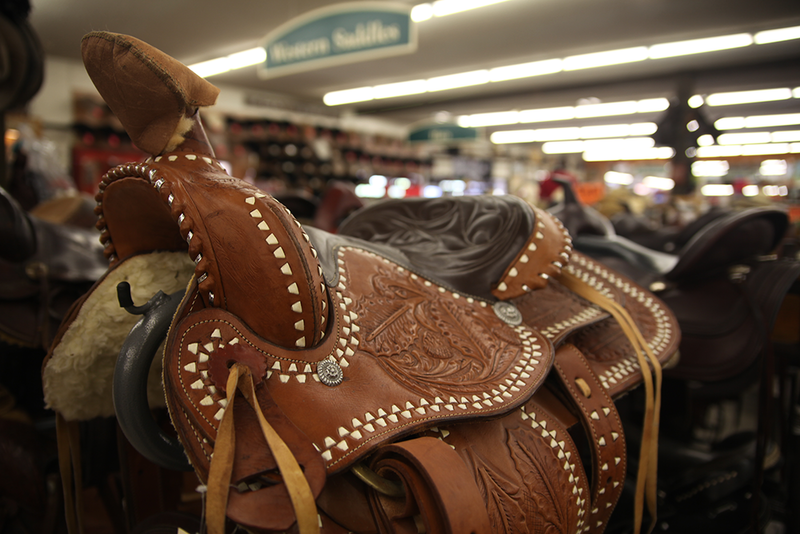 New Mexico's best resource for Western and English Tack. 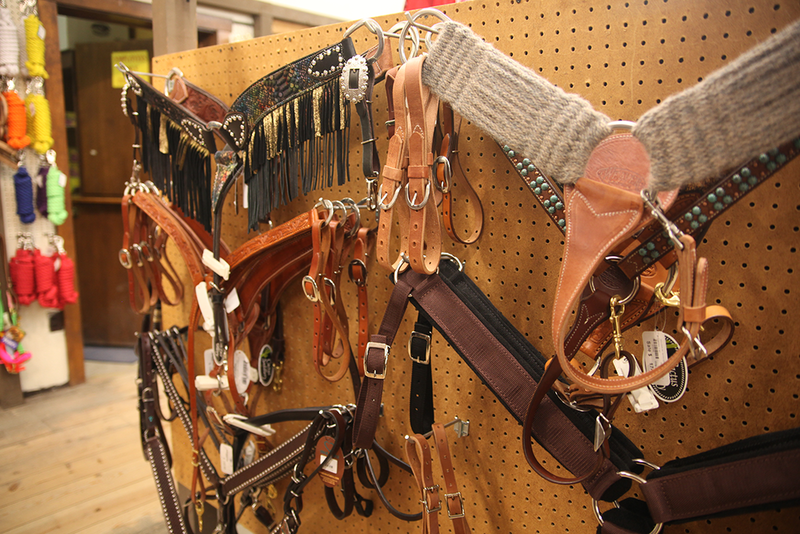 Western or English, we have everything for the casual or serious equestrian. 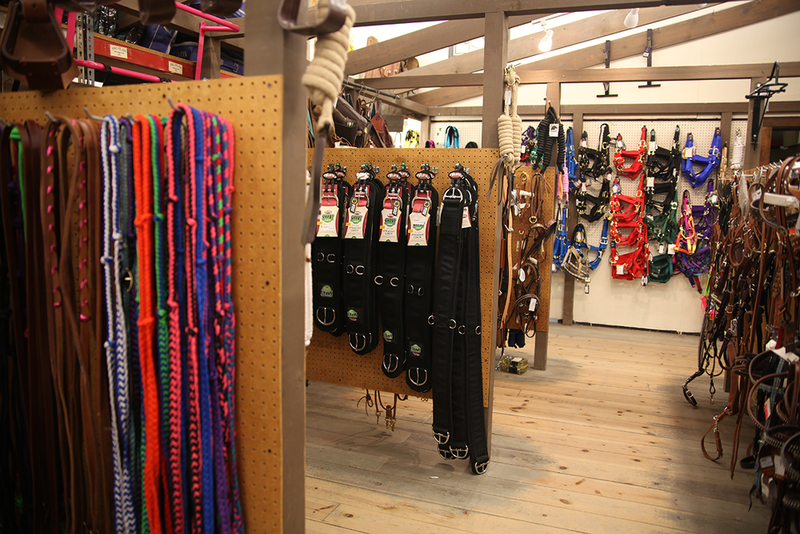 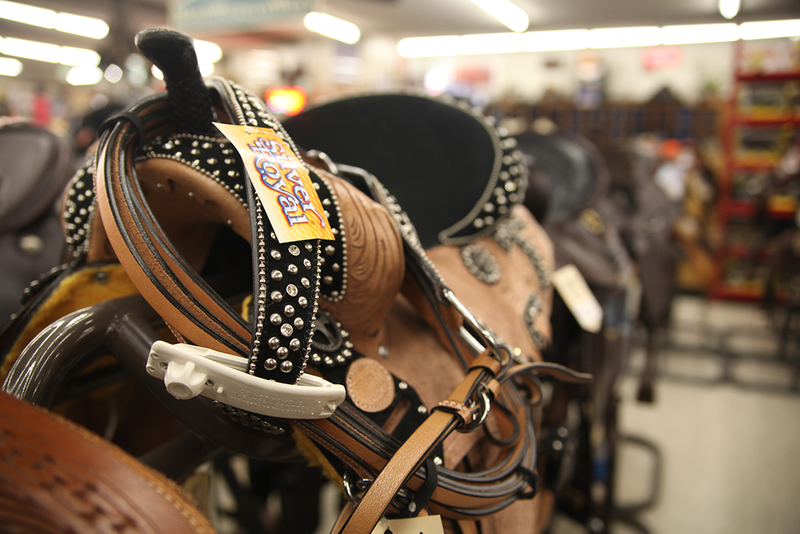 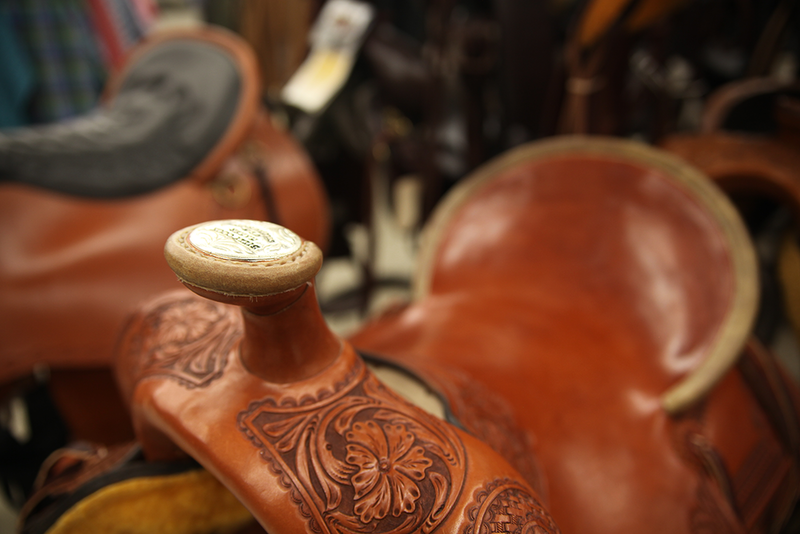 Saddles, halters, bridles, reins, bits… as with other areas of Dan’s, our expertise will ensure you are buying the most appropriate equipment for your needs.